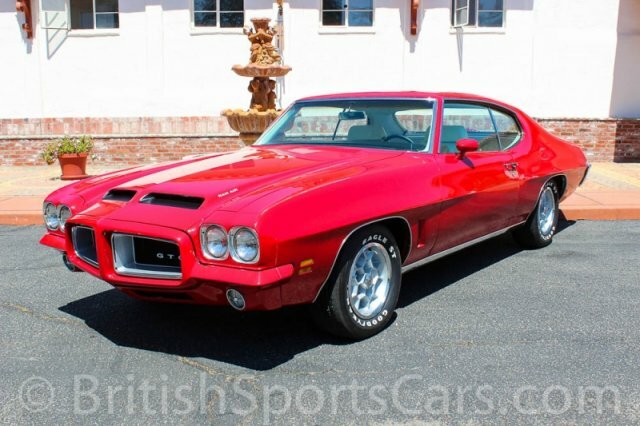 You are looking at a very nice 1972 Pontiac GTO. 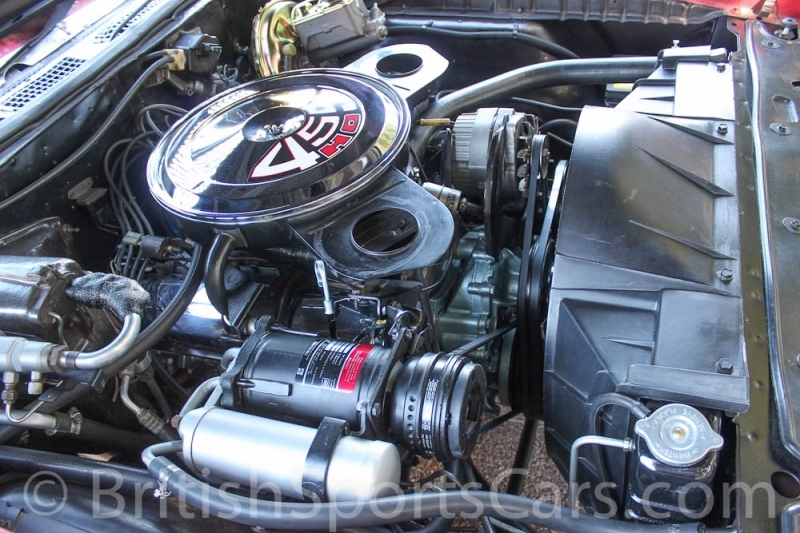 This car has had the same owner for over twenty-five years and has been meticulously maintained. This is one of only 332 GTOs built in 1972 with the 455HO engine and automatic transmission. It is all correct and matching numbers. 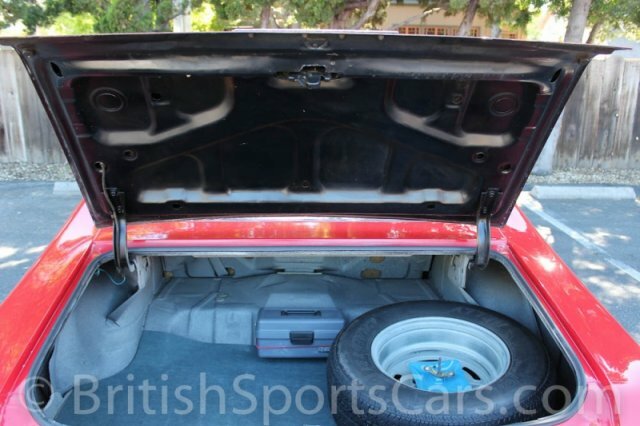 The car is also fitted with the rare WW5 option package. Everything on this car is in working order, including the air conditioning. 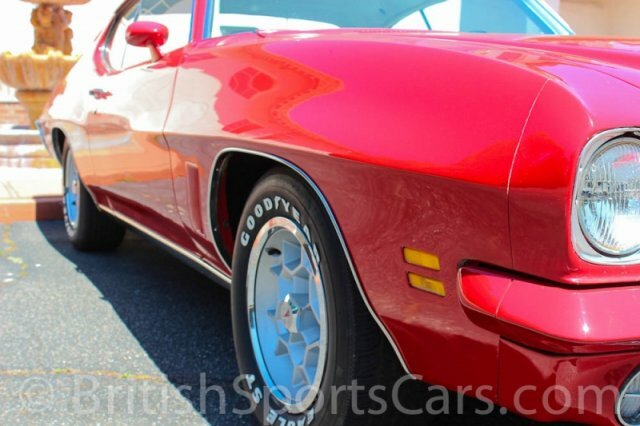 The paint and body is very nice and shows no signs of major accident damage or rust. It is an older paint job that has a few chips, but still looks and shows great. 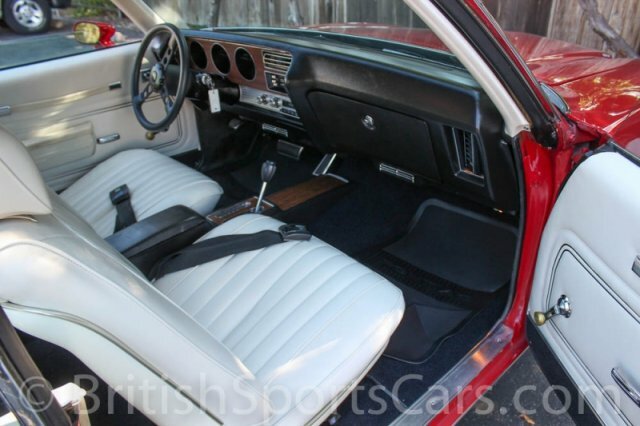 The upholstery is all in excellent condition and shows very little, if any wear. The dash is near perfect and is not cracked or sun damaged. The car runs and drives extremely well and is a blast to take out on the road. 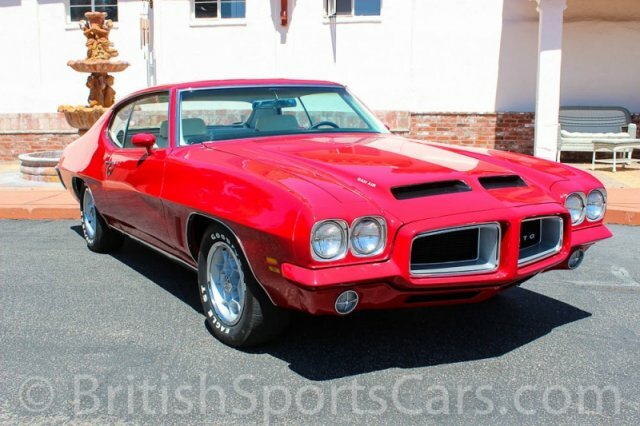 This is a very rare car that you would be hard pressed to find a nicer, better-cared-for example of. Please feel free to contact us with any questions you have.